In update 0.8.3, a competition dedicated to the release of Soviet battleships starts. Its structure is similar to the past GO NAVY event, but there are some improvements. 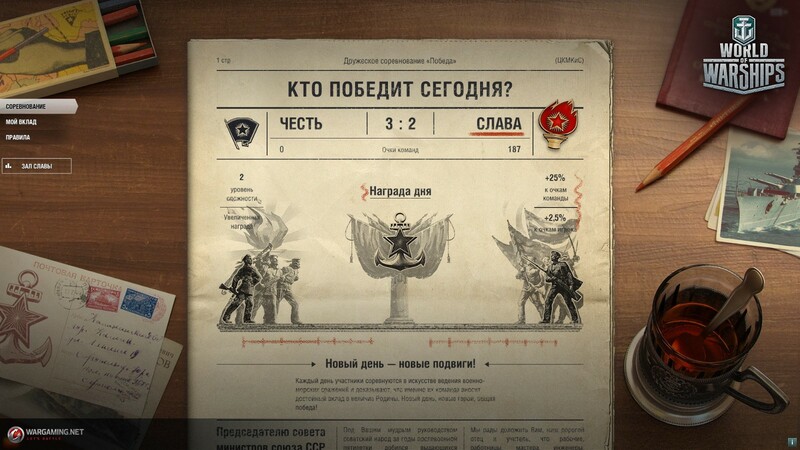 Teams will compete with each other by getting points for various successes in battles. Results are summarized at the end of the day. The team with the most points gets a reward, but this also comes with a new difficulty level. The effort needed to get prizes will increase, but the rewards will also get better. The opposing team that comes second will get bonus points, received on the next day of the competition. The difficulty level for the winning team will be reset after the other team wins. The same is true for the bonus points received. This system will help to balance the teams. 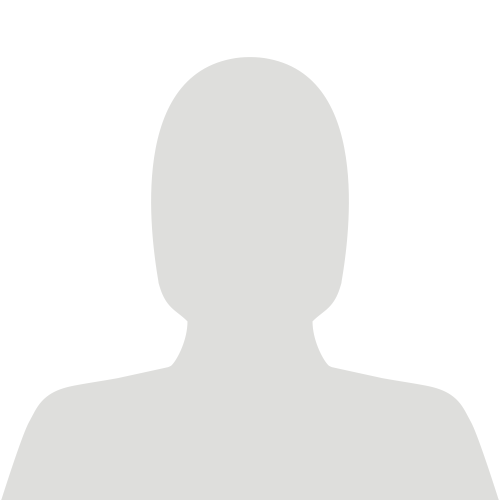 Players will get additional points for completing personal combat missions during the competition. 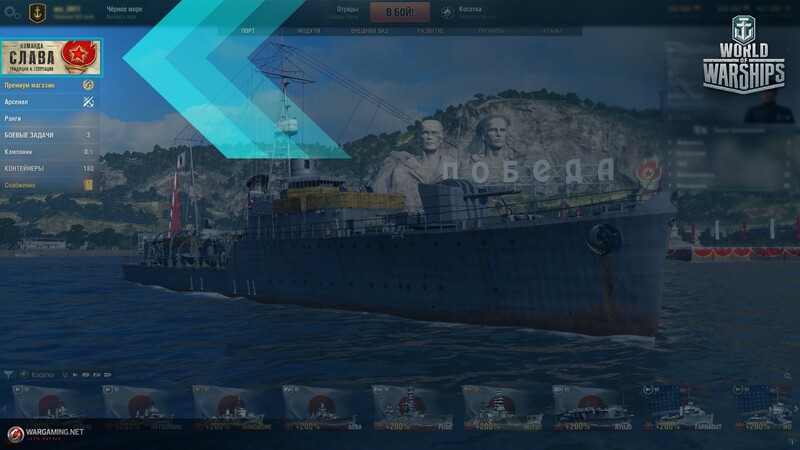 Also players can get special tokens which can be exchanged in the Armory for different in-game items and special containers with the chance to get and early access for Soviet tier V - VIII battleships. 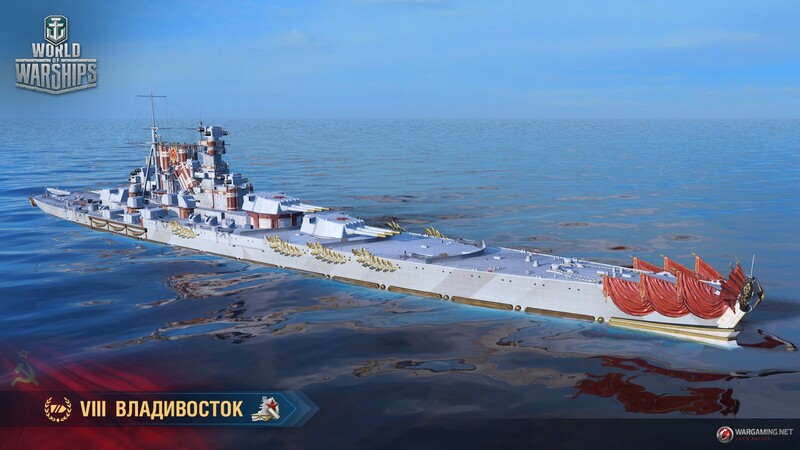 Special permanent camouflages for researchable Soviet ships Vladivostok, Chapaev, Kiev, Ognevoi and premium battleship Lenin will be available in the Armory as well as the consumable camouflage "Victory". 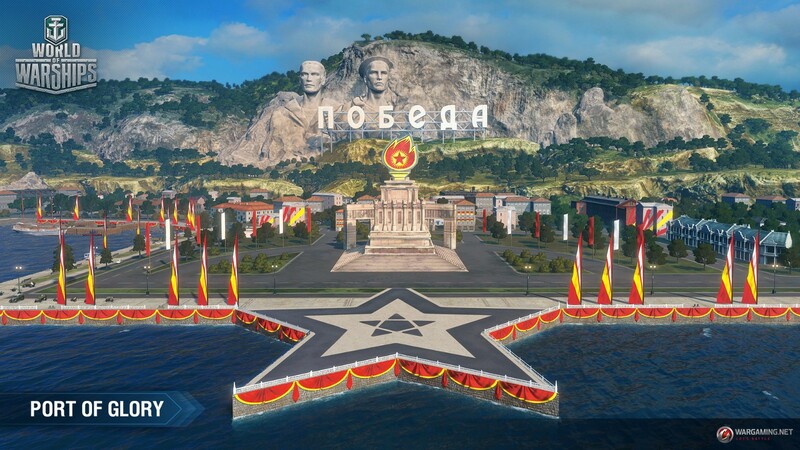 Black sea port is updated for the new event and new patches and memorable flags are added.